Three suspects are in custody after a North Center brewhouse worker was robbed while taking a smoke break Saturday evening. 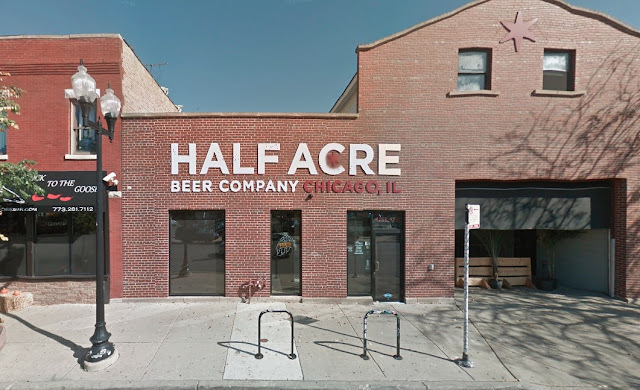 The offenders approached the victim around 10:30 p.m. behind Half Acre Brew Co. at 4257 North Lincoln, police said. One robber produced a handgun and all three fled with the victim’s cellphone and wallet. About 30 minutes later, a sharp-eyed officer in the 4600 block of North Damen saw three suspects with masks who matched the offenders’ descriptions. The subjects were stopped and subsequently identified by the robbery victim, police said. Charges are pending. A police source said most, possibly all, of the offenders are juveniles. Detectives were working to determine if the same three were responsible for robbing a Lakeview man at gunpoint in the 1200 block of West Roscoe around 9:45 p.m. on Saturday.